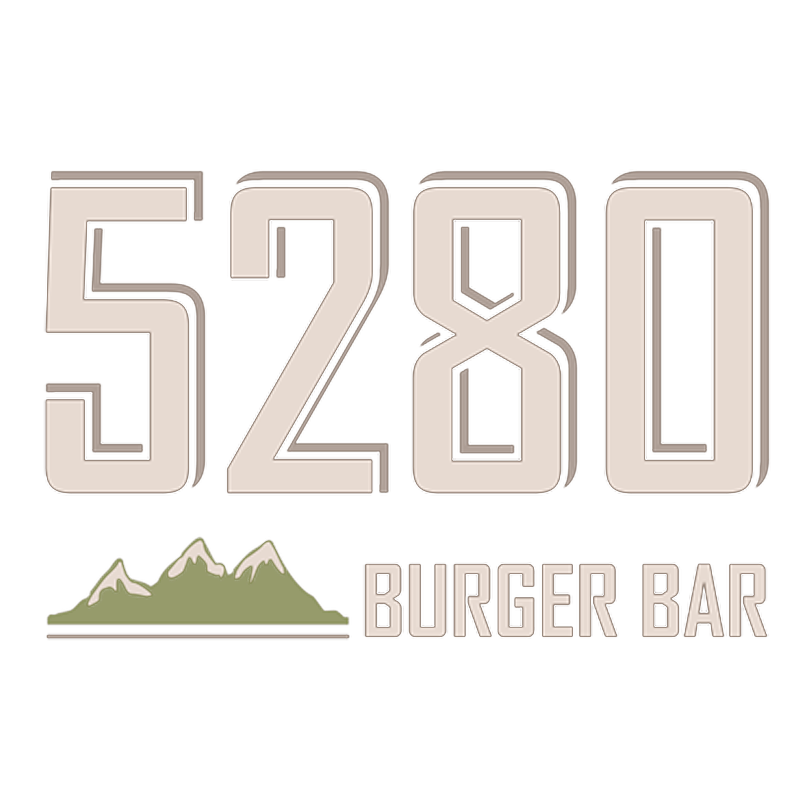 Mr. Redlinger brings over 15 years of entrepreneurial experience in property management and development to the 5280 Burger Bar management team. He is the founder and former President of Pioneer Ridge Management, a Steamboat Springs based property management firm sold to The Resort Group in 2006. In 2006 he founded Redlinger Properties, a Colorado based property development firm with projects in Steamboat Springs, Sacramento, California and Ajijic, Mexico. As a manager and developer of high end resort properties, Mr. Redlinger provides expertise in marketing, design, rental management, construction management, sub-contractor relationships and leasing. He received his JD with an emphasis in Real Estate Law from the University of Colorado School of Law in 1995. In 2010 he was named the National Association of Custom Homebuilders Builder of the Year. His projects include the Over the Edge Chalet, recently named one of the top 10 rental properties in North America by Reuters/MSNBC.